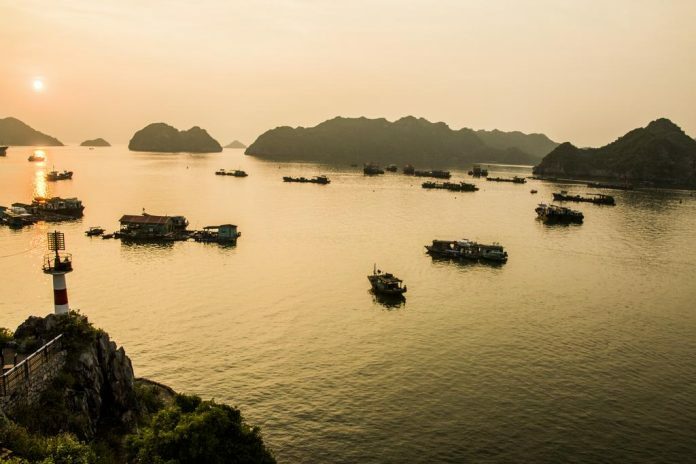 Hai Phong is a tourist city with many famous tourist attractions in Vietnam and abroad such as Do Son and Cat Ba. Cat Ba tourism Please note the address of Cat Ba – Hai Phong motel below! 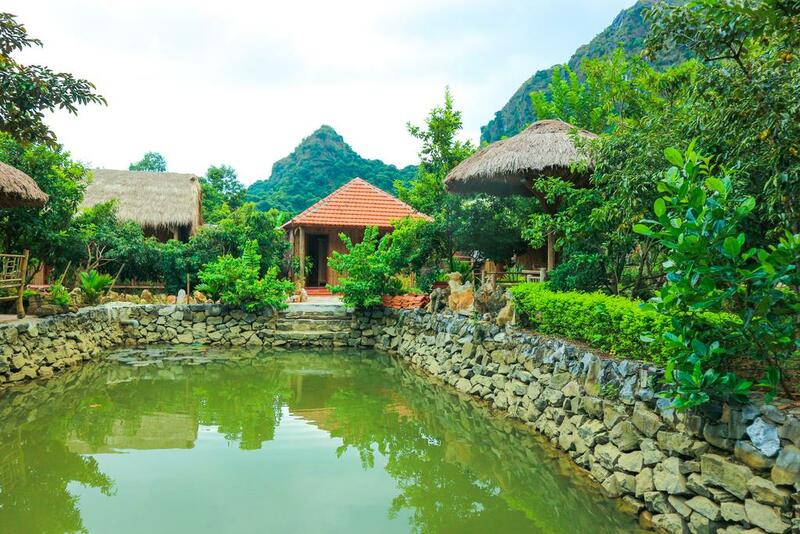 Pi’s Homestay Cat Ba is located in Ngoc Mountain street, close to the center of Cat Ba island. 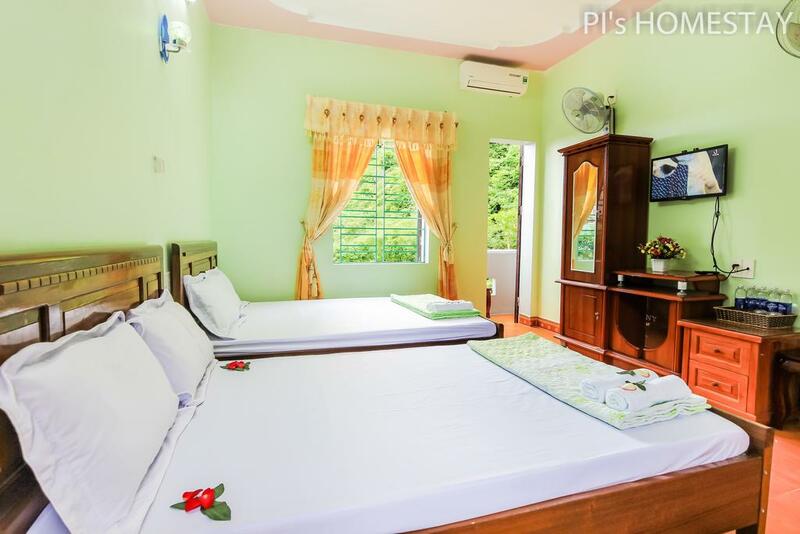 Homestay is 36 km from Cat Bi airport. 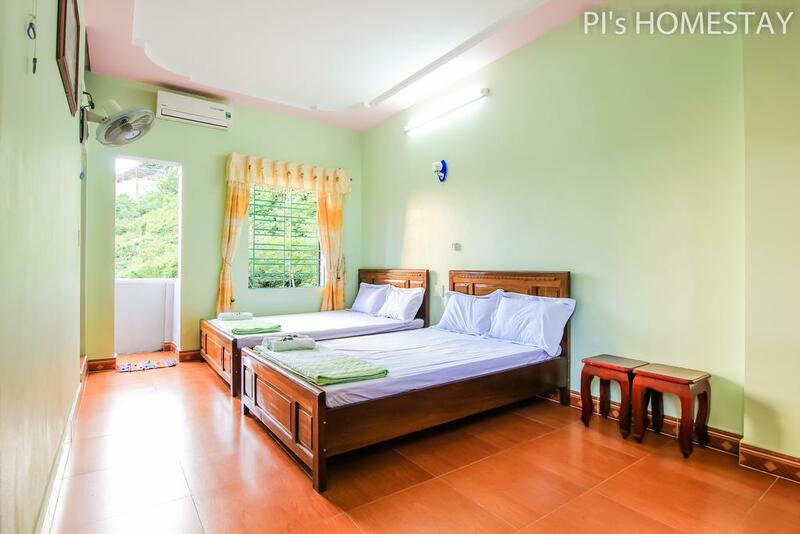 Accommodation at Pi’s Homestay Cat Ba is airy and clean. 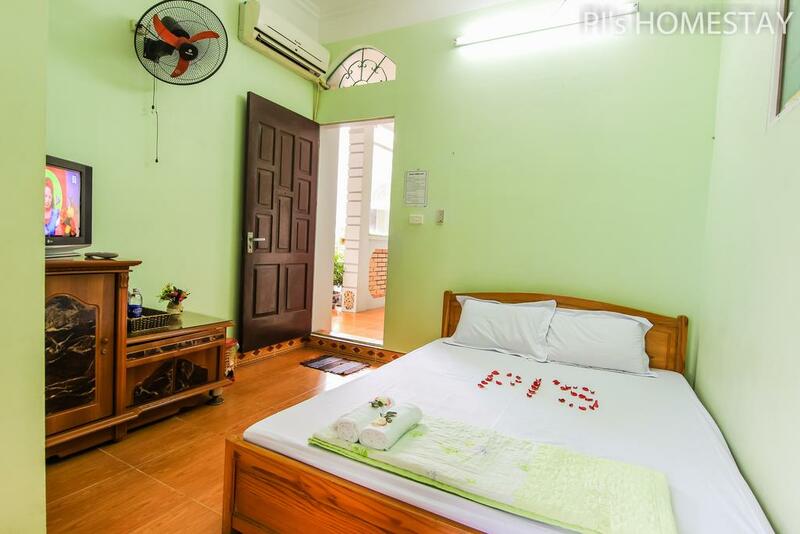 The open-plan architecture with large glass windows overlooking the outside combined with the classic style of room space brings you a luxury Pi’s Homestay Cat Ba that is no less subtle. 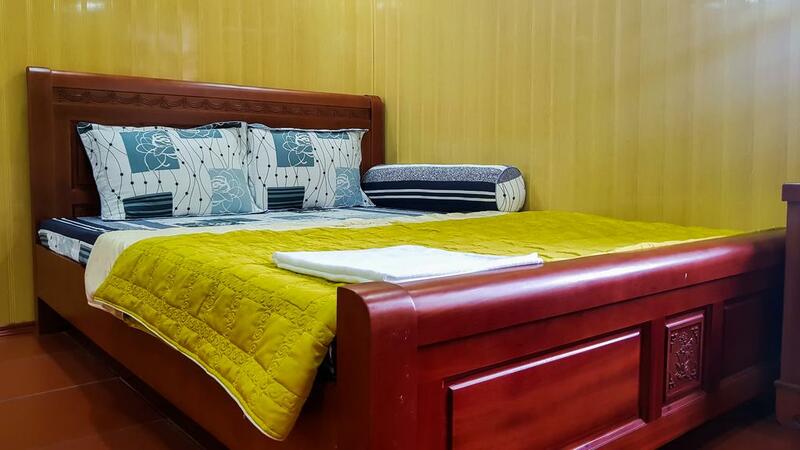 Here you will enjoy both private space and comfortable moments with friends and relatives. 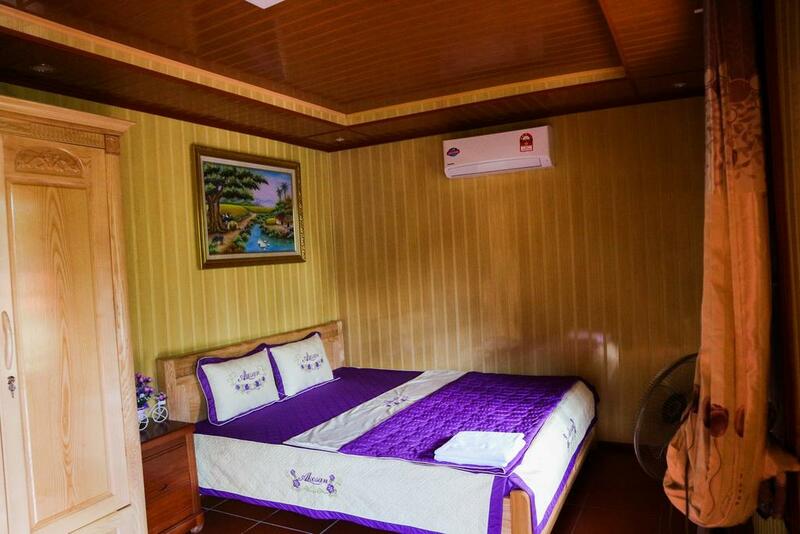 Lan Homestay is located on Cat Ba Island, 7 km from Soi Sim Island and 7 km from Sung Sot cave. 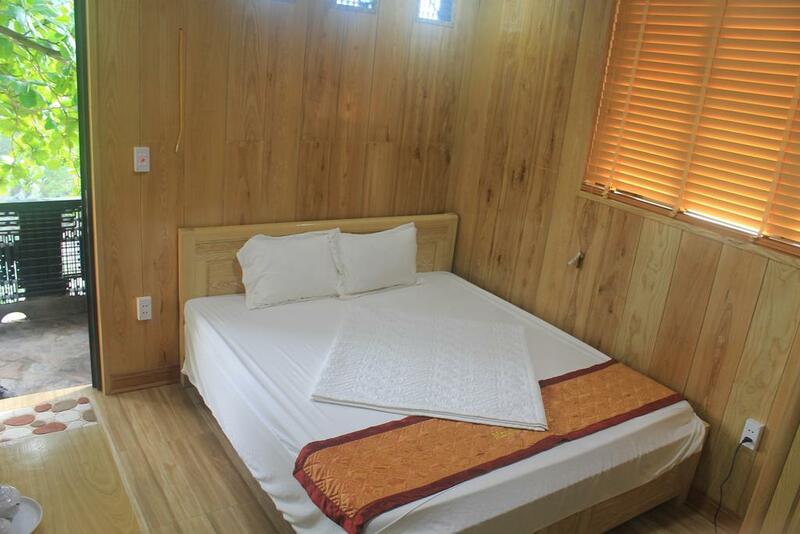 It is 8 km from Ti Top Island and 33 km from Cat Bi International Airport. 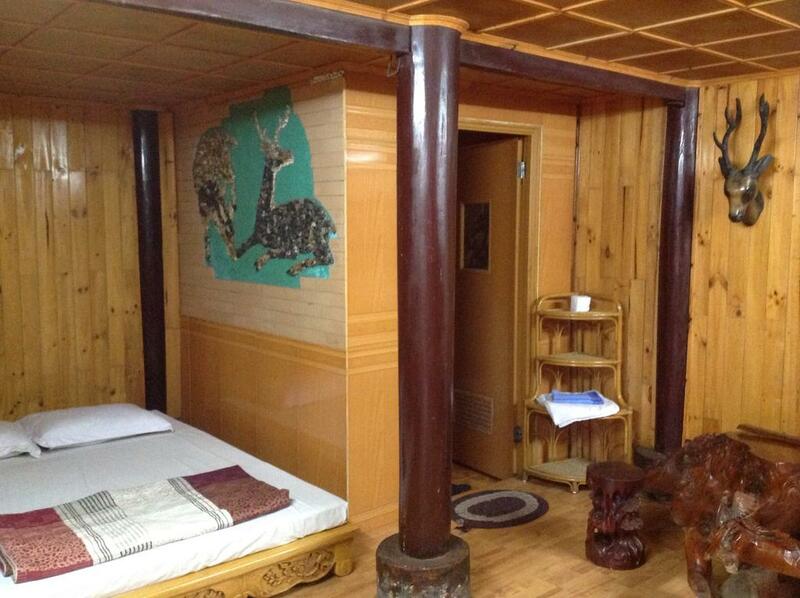 Lan Homestay has its own unique interior. It can make you satisfied for being here. 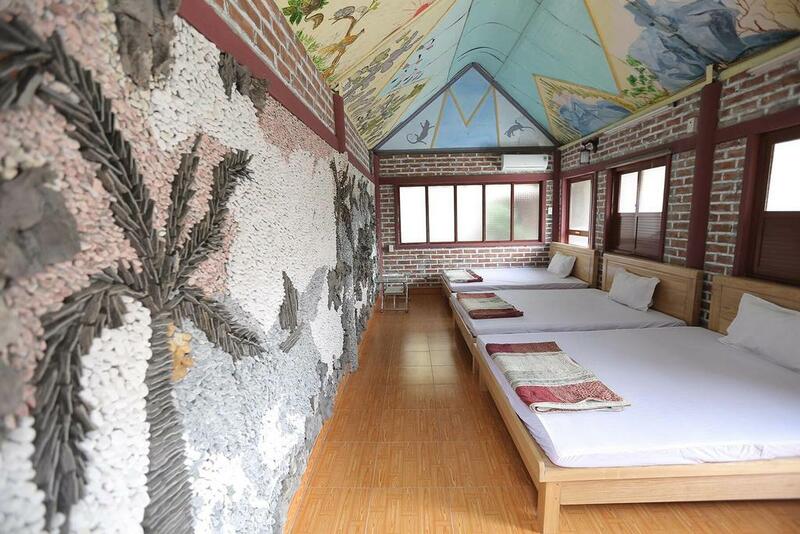 Especially, jars, wine pots, stone tables or even rice mills … are the unique features of Lan homestay which will certainly make you unforgettable. 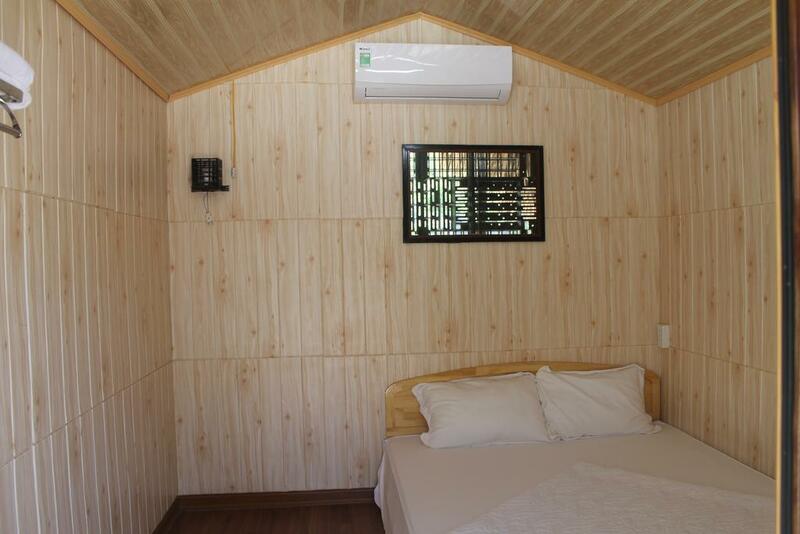 Rooms have a terrace and air conditioning. 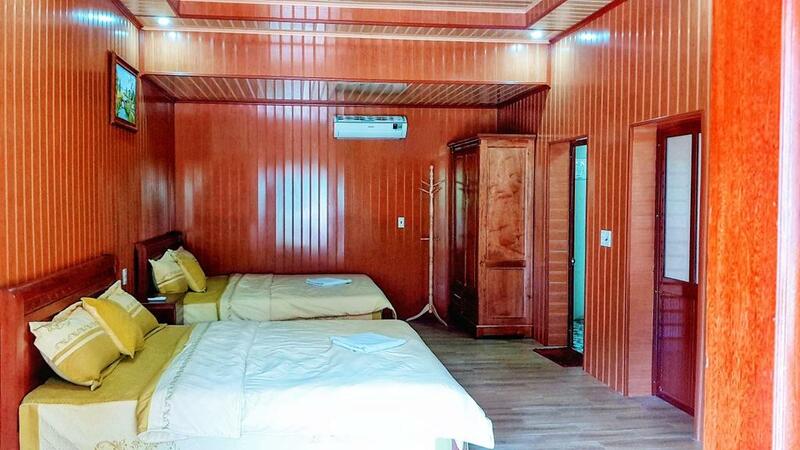 There is also a dining area and seating area with a flat-screen TV with satellite channels. In addition, the kitchen with oven is also located in some rooms. The system is regularly upgraded to serve customers in the most thoughtful way. 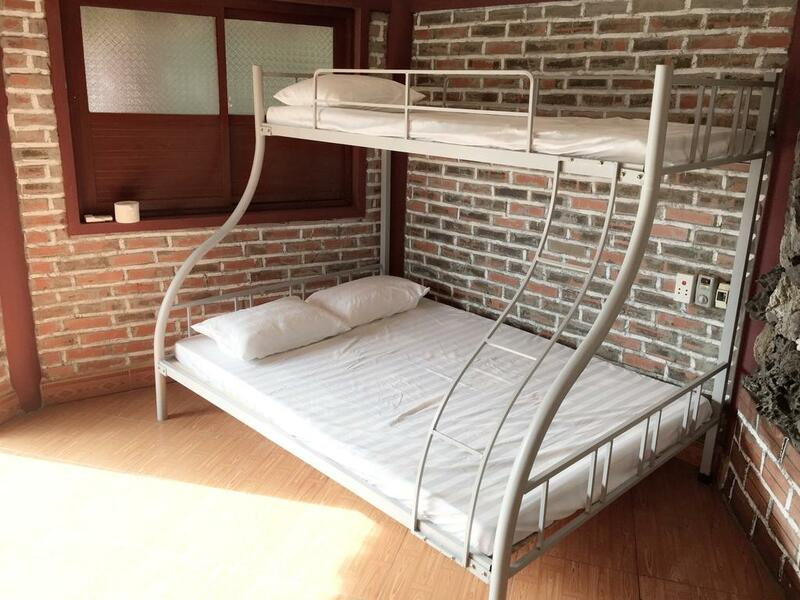 Lan Homestay serves Asian or continental breakfast daily. 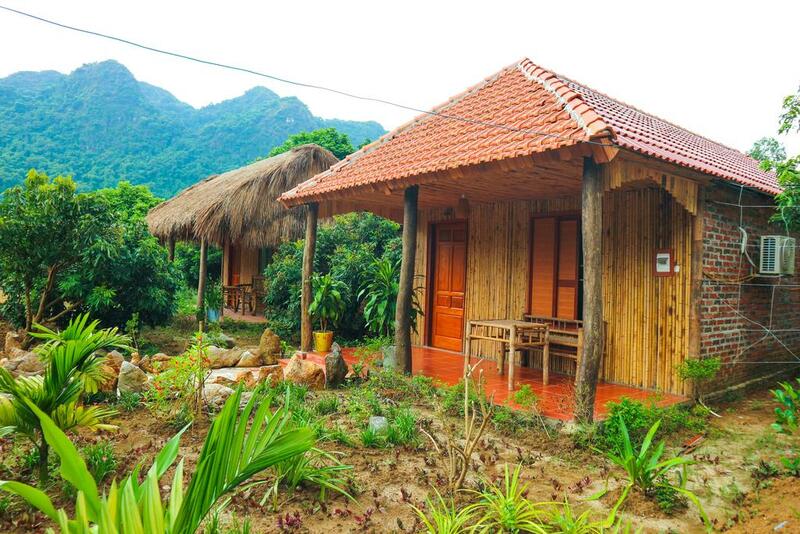 At this farmhouse there is also a restaurant serving Thai cuisine. 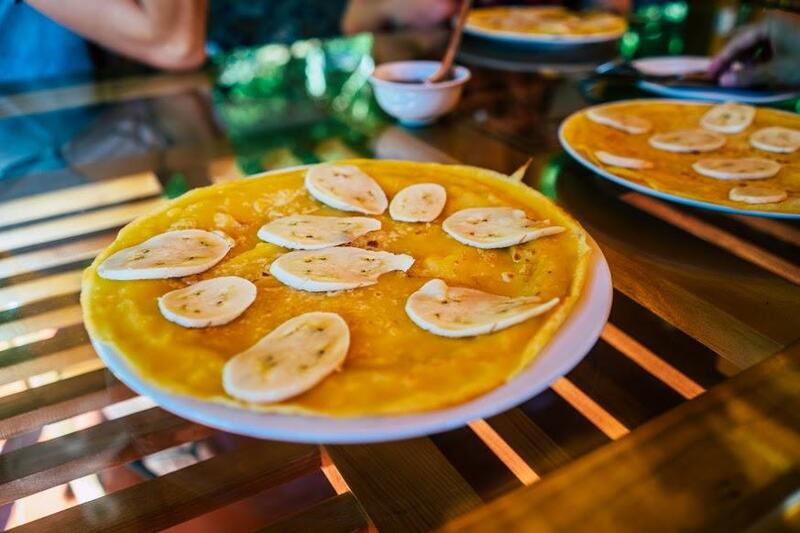 Guests can request vegetarian menus, vegetarian menus without eggs and milk as well as non-milk foods. 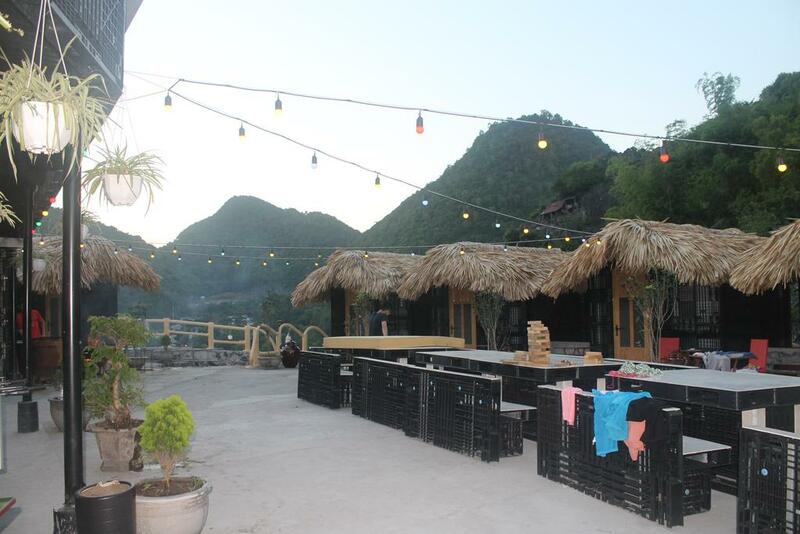 There is also BBQ facilities and a children’s playground. 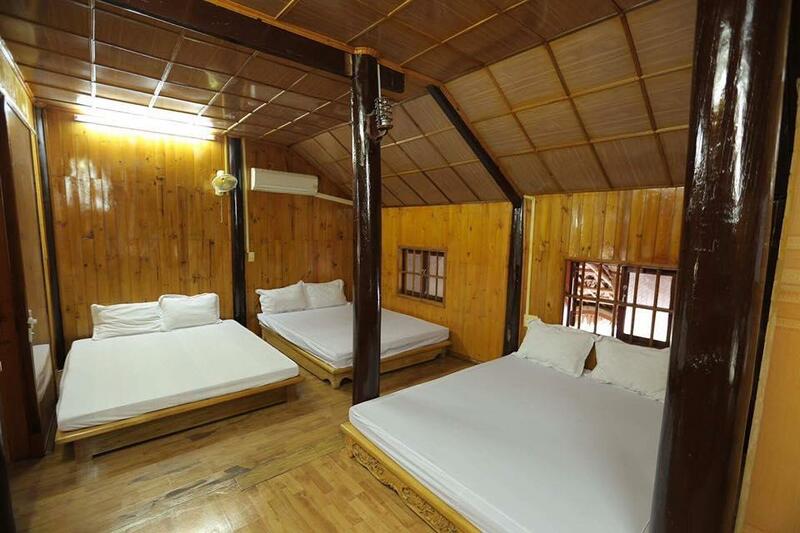 Lan homestay is the ideal place for you to get rid of the daily worries to enjoy your life. 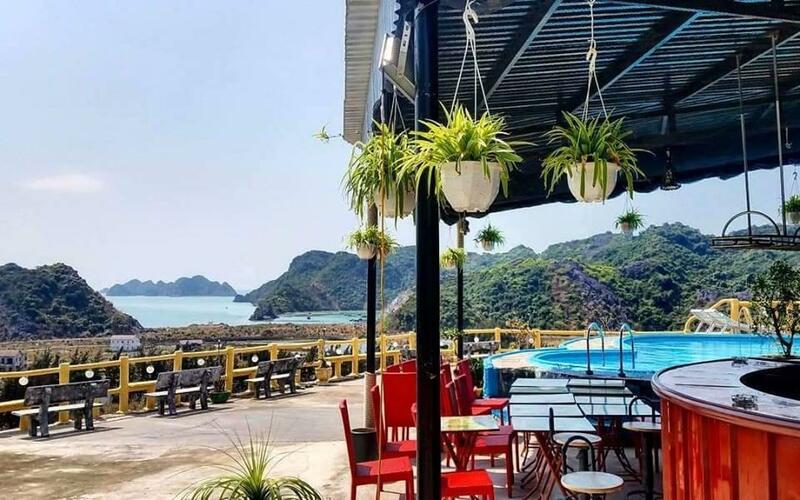 Cat Ba Mountain View is located on Cat Ba Island, a 6-minute walk from the beach, 11 km from Dau Be Island and 13 km from Soi Sim Island and Sung Sot Cave. The nearest airport is Cat Bi International Airport, 33 km away. Cat Ba Mountain View is a modern and unique style that will bring guests the most perfect and modern services. 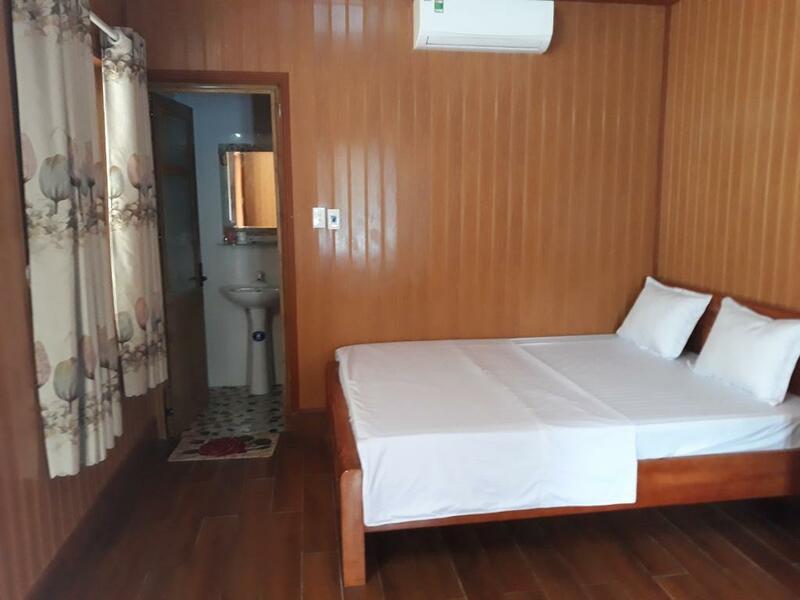 Cat Ba Mountain View’s rooms are well-equipped with modern facilities along with high-quality mattresses to bring you the most comfortable feeling. 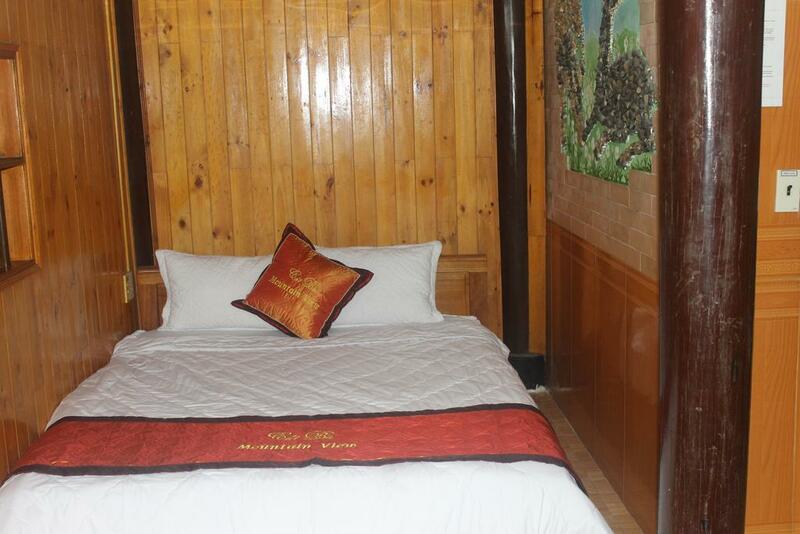 Some rooms have seating areas for guests to relax after a busy day. 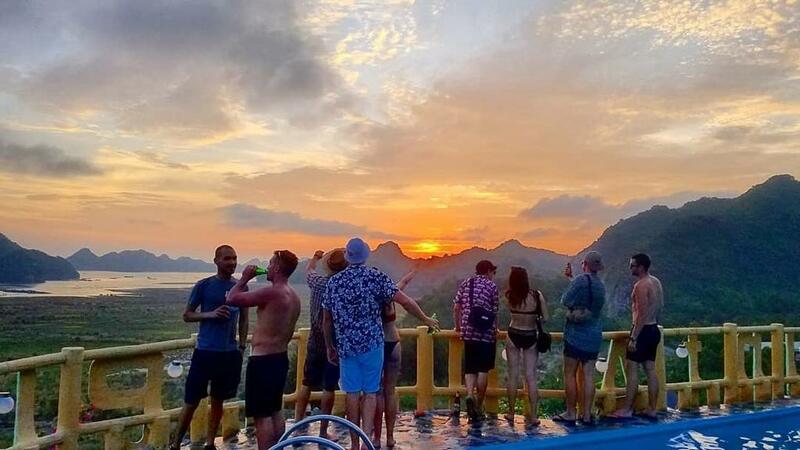 Here you will have the opportunity to take a dip in the outdoor pool at the top of the mountain and enjoy panoramic mountain views. 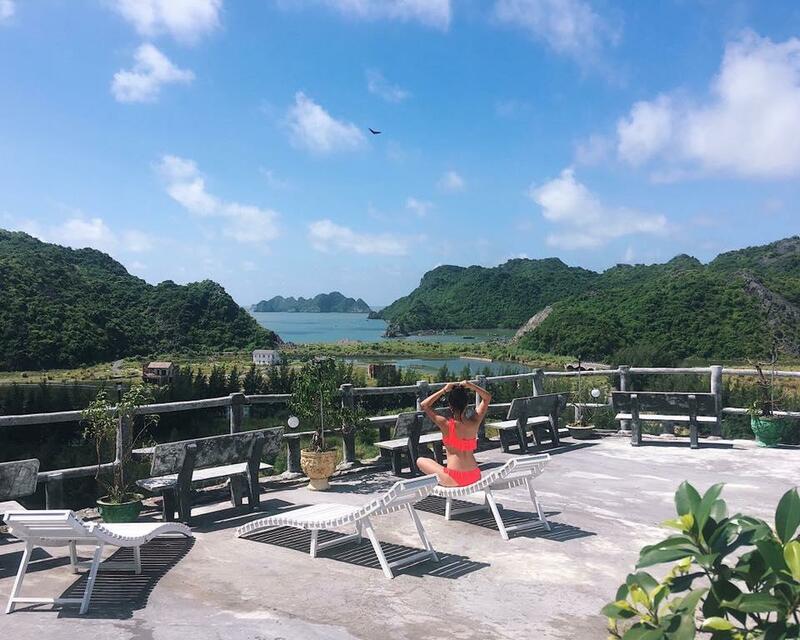 Guests can also take part in various activities such as snorkelling, cycling and fishing. There is also a bar and restaurant serving Italian pasta as well as hamburgers. Seafood dishes are always available.